The progress of the business highly depends on its location. Not every location is safe for every kind of business. There is a need to select the location with great care in order to avoid future issues. 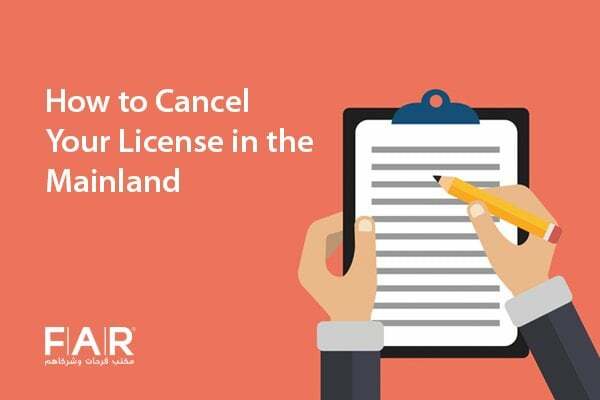 The company can liquidate because of the selection of the wrong location. Planning is required in each and every stage of business. If the things are not effectively planned, there is a chance that the results will not come according to the expectations. A major reason of company liquidation is a lack of effective planning. When things are not effectively planned, they do no contribute to the progress of a company as a whole. A business owner is the one on which the whole processing of the company will depend. If the business owner does not have essential financial skills that are required, there is a quite less chance of progress and more chance of failure. Financial issues are one of the major ones when it comes to the whole system according to which the business will work. Weak financial skills will mean that you are not handling things with the required talent which in result may yield negative results. A business owner should have three main qualities i.e. managerial, technical and entrepreneurial. The absence of any of these qualities will not work effectively for a business. Also, there is a rare chance that a single person has all of these major qualities. That is why each business owner requires a proper and talented team that can perform all the specified tasks. The absence of this team may lead to company liquidation in Dubai. Running a business always require the investment that is quite greater than the expected amount. If a business owner wants to survive in the market, they need to have adequate capital for working. It will not be a good option to relay on the credit lines that lack the full control of the person. 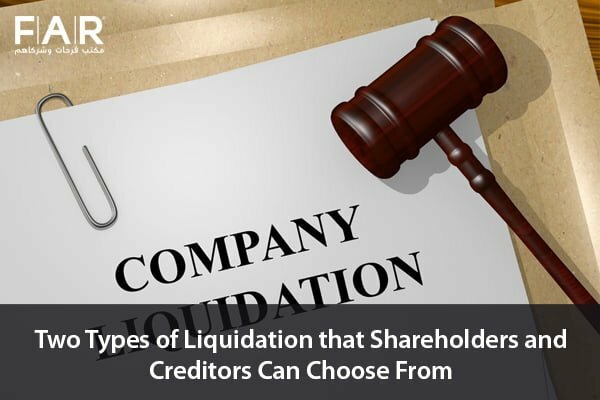 Due to the presence of this issues, the company owners may decide to liquidate the company. 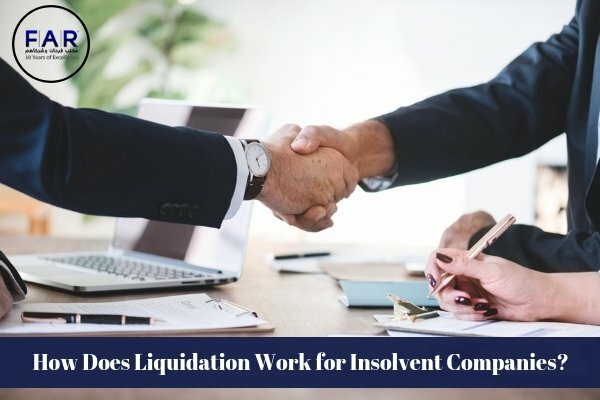 These were the major reasons of company liquidation in Dubai that should be avoided by every business owner.